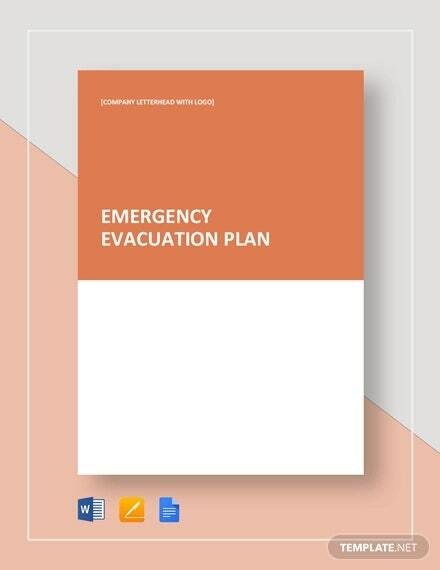 cdc.gov | In order to ensure adequate preparation for handling emergencies when they occur, there should be a well prepared emergency action plan. This should detail the person responsible, that who should be next in charge if the first person is not available and what should be done. Our Word template is just the right document for you to start off. 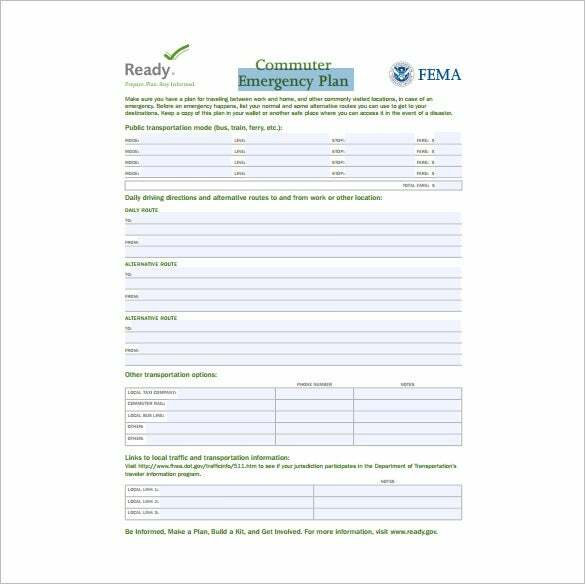 fema.gov | With this plan, any person will be ready for any eventuality on the road. 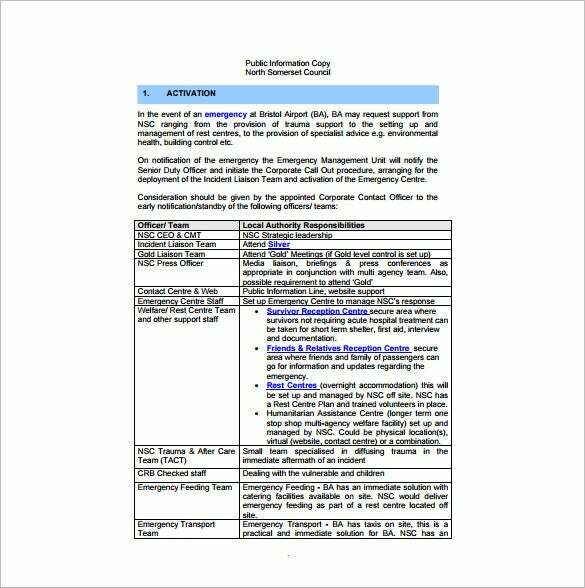 Use this PDF template to prepare alternatives in case there is a problem on the road or with your transport system. Plan for the way you will arrive to work in time if your car breaks down or if the train fails to arrive one day. 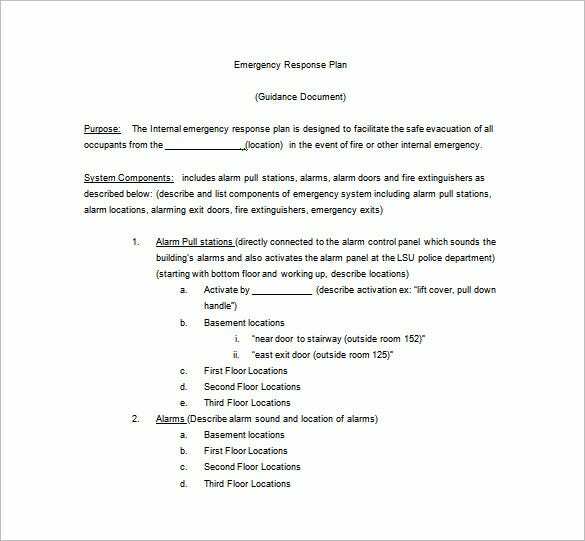 sites01.lsu.edu | For effective response to an action on an emergency situation it is advisable to have a plan in place and brief the staff about it so they will not be scared or confused in emergencies. 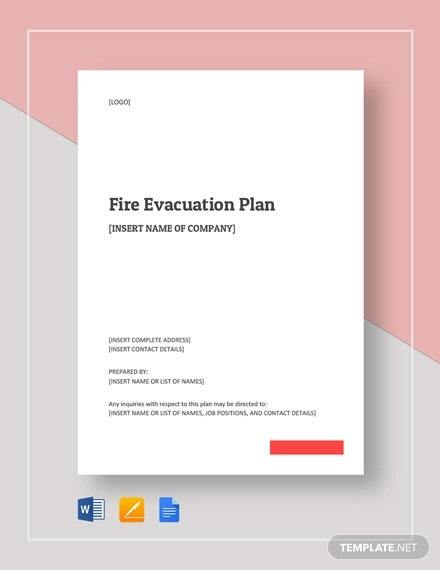 This Word template is designed by experts to help you design a professional emergency response plan that will result in saving of lives in the shortest time. 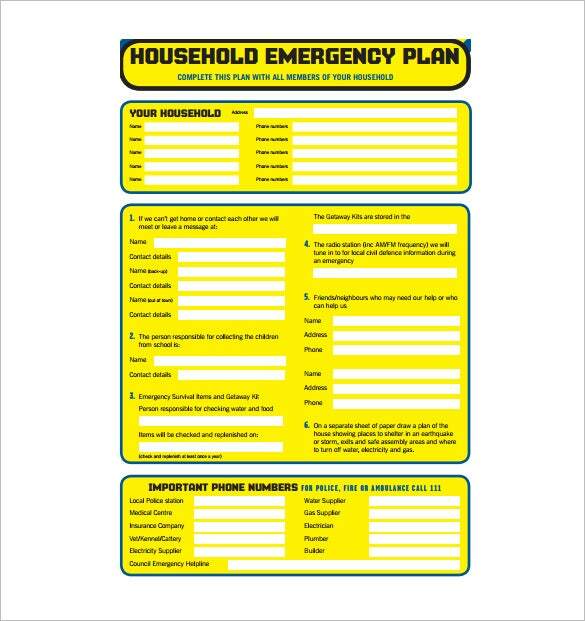 getthru.govt.nz | Every household needs an emergency action plan prepared and ready for implementation at all times. 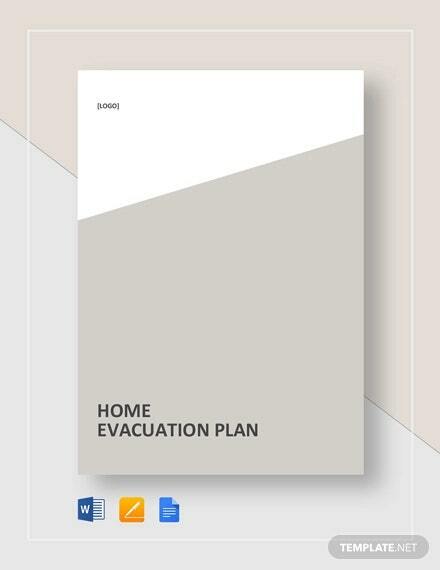 Your house hold should all be informed and trained on using this plan so ensure their safety. 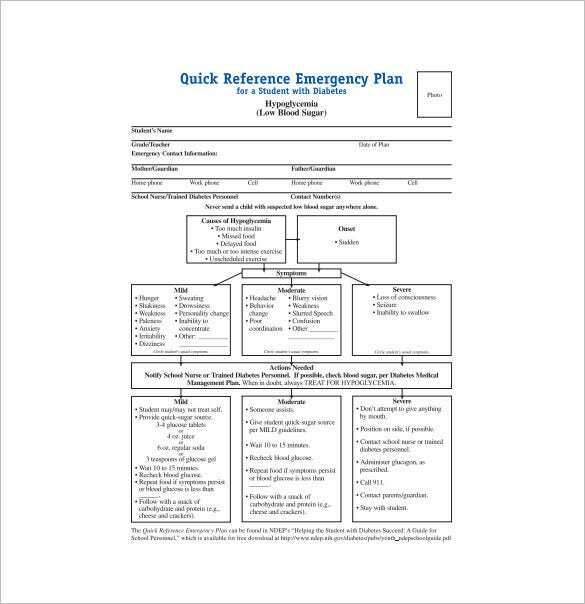 Download this PDF template today and use it to make it work for you and prepare for any emergency. 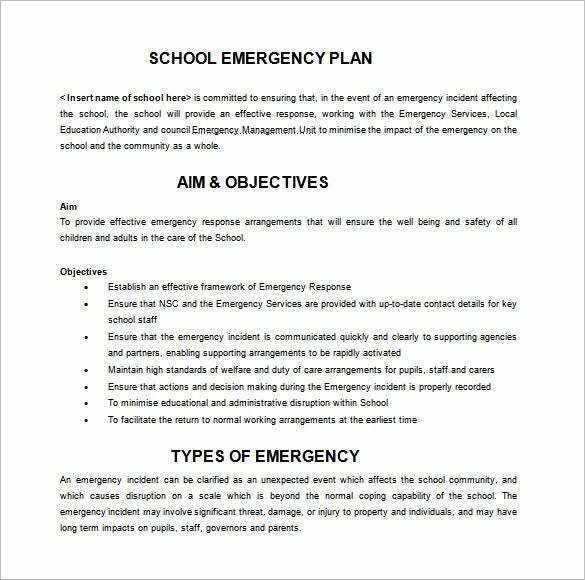 n-somerset.gov.uk | Since a school has so many students and staff at any given time, there should be an emergency action plan in place. 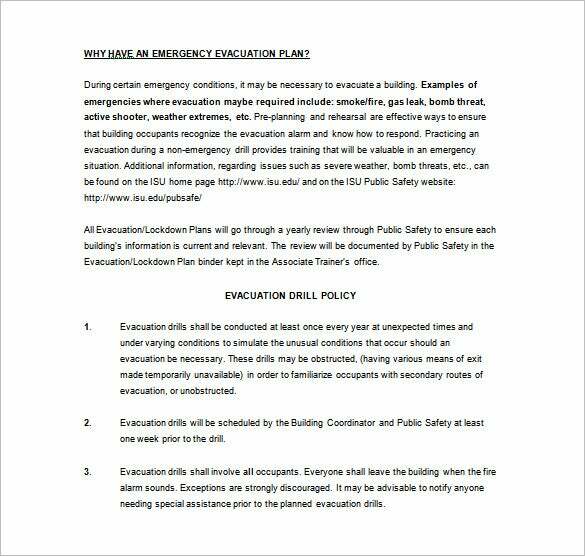 The management should ensure this is done and regularly updated and all are taken through it to prepare them for any emergency situation. Our Word template has been designed and made ready for your use. 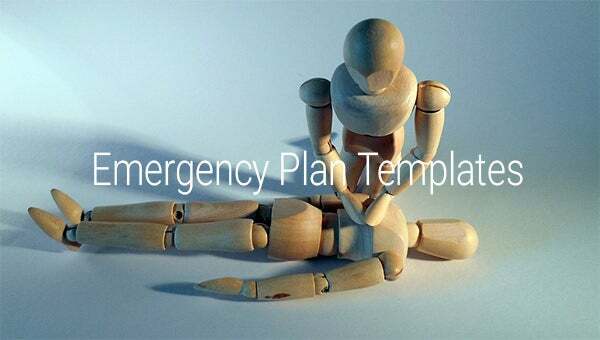 midlothian-isd.net | As a diabetic patient, you need to have a well prepared emergency action plan. This indicates all your emergency contacts, the doctor to call, the hospital to be taken to and any allergies you may have. 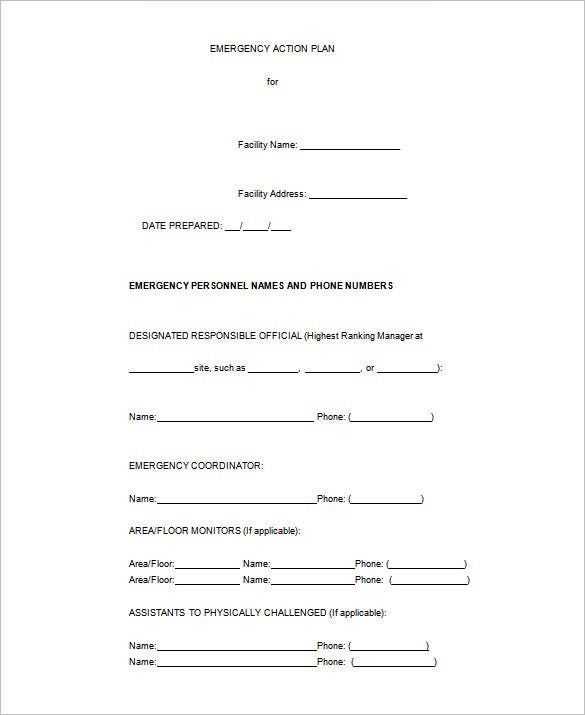 Use this PDF template to help save your life in case of an emergency.